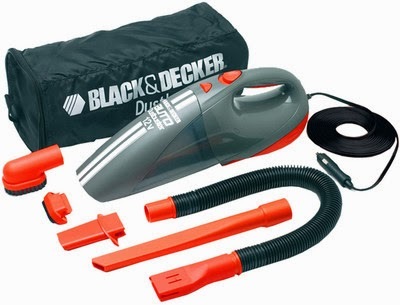 Here you can get Black & Decker ACV1205 12 Volt DC Cyclonic Auto Dustbuster Car Vacuum Cleaner Gray Color worth of Rs. 3395, can be get it at Just Rs 1949 only. Please Hurry to catch this opportunity. 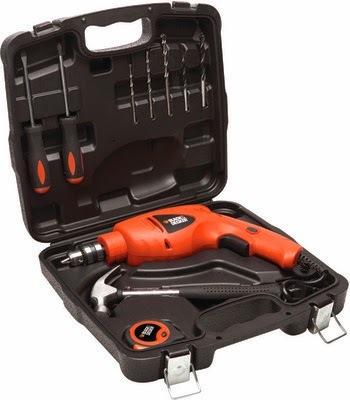 Here you can get Black & Decker HD5010VK9-IN Power & Hand Tool Kit worth Rs 4495, can be get it at Just Rs.1798 only. Please Hurry to catch this opportunity. 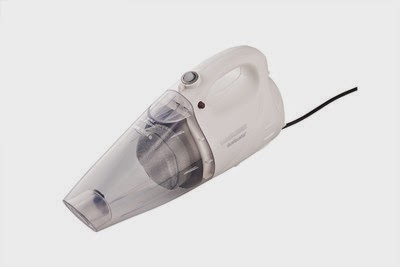 Here you can get Black and Decker VH-801 Hand Held Vacuum Cleaner worth Rs 2895 at Rs 2170 Please Hurry to catch this opportunity. 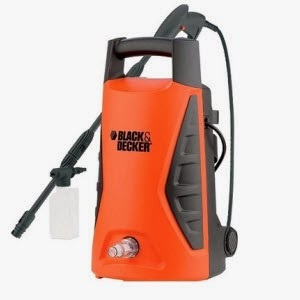 Here you can get Black and Decker PW1370TD Home and Car Washer with 12 in 1 Toolkit worth Rs 9995 at Rs 6970 Please Hurry to catch this opportunity. Make the final payment of Rs.6970 only. Here you can get Black & Decker VH-801 Handheld Vaccume Cleaner worth of Rs.2895, can be get it at Rs.1680 only. Please hurry to get this offer. Make the final payment of Rs.1680 only.